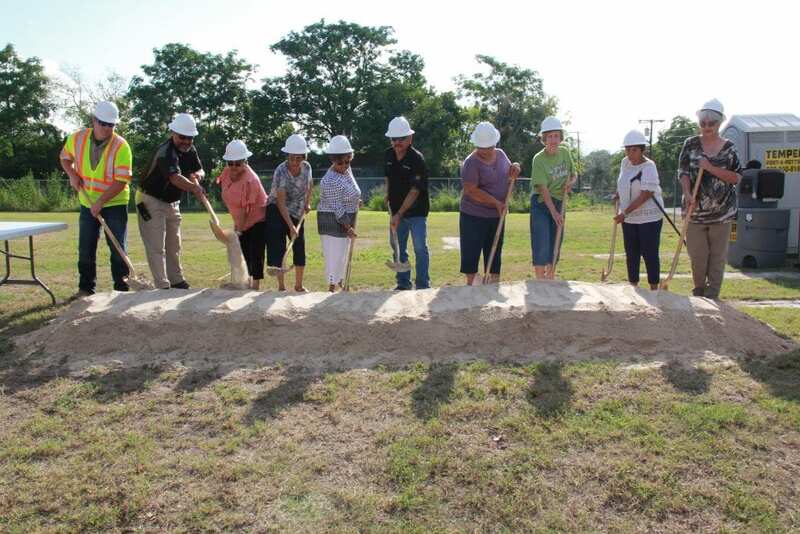 Members of the Poteet Library Board and city officials broke ground on its new facility on Monday, Aug. 14. Pictured from left to right are: Daniel Flaherty, TR Metals; Eric Jiminez, City Administrator; Carolyn Vasquez, Poteet Library Board President; Isabel Treviño, Poteet Library Board Vice President; Gloria Solis, Librarian; Mayor Albert Treviño; Mary Garcia, Janice Smith, Carmen Gonzales, and Linda Ritchey (former Poteet Library Board President). A dream for the city of Poteet will soon become a reality as city officials and members of the community broke ground on the new Poteet Public Library on Monday, Aug. 21. Driving down Avenue H in Poteet will soon have a different view as construction takes place and is completed. Residents of Poteet arrived to show their support at the groundbreaking ceremony and were excited to see the beginning of something new in Poteet. The new library will feature a kitchen, new furnishings, a community room and a place where organizations will be able to host meetings. 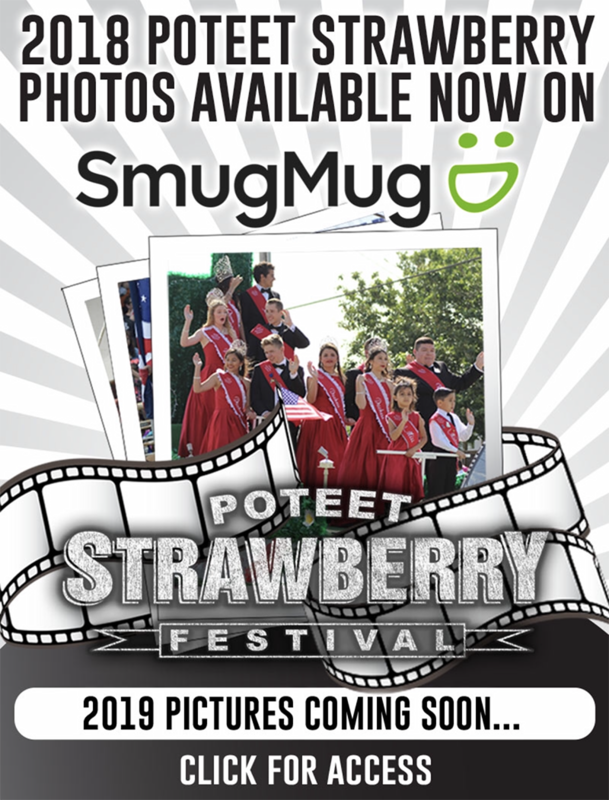 “The library is a symbol of progress for the future of the city and we hope to see more and want to show the citizens of Poteet we are moving forward to attract more visitors and people to live in the community of Poteet,” said new Poteet City Administrator Eric Jiminez. The construction project headed by TR Metals will be completed in phases, with phases one and two to be done by November. Phases three and four will include construction of the interior and should be done by December for the 5,000 sq. ft. building. The metal building cost the city $38K, however, the project will need an additional $114K to be fully completed. The Poteet Library is beginning to explore additional funding and grant options for the library’s construction that will help them pay for new shelves, carpet, flooring and any other additional needs. The Poteet Library Board is planning to host fundraisers to help with the additional costs.